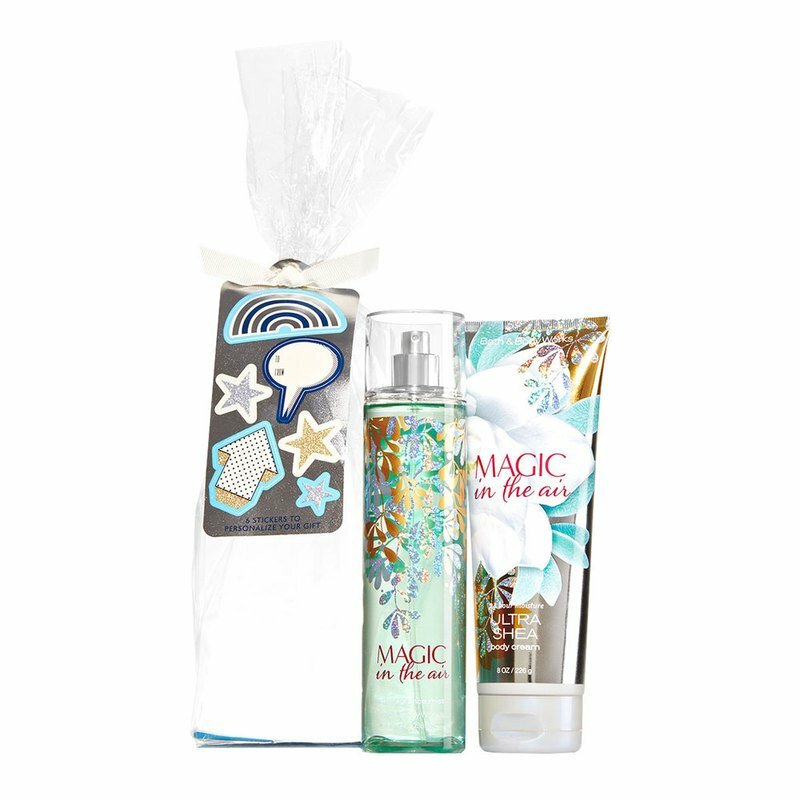 A wondrous blend of almond flower, white iris & whipped vanilla. Ultra Shea Body Cream, 8 oz. Fine Fragrance Mist, 8 fl oz.